In 2007, a new two-seat 599 GTB Fiorano coupe replaced the prior 575M Maranello as Ferrari’s front-engine V12 performance car. Ferrari noted that the new model featured “technology transfers” frm the Italian sports-car maker’s F1 single-seat race cars. Fiorano was the name of Ferrari’s test track, and GTB stood for Gran Turismo Berlinetta. 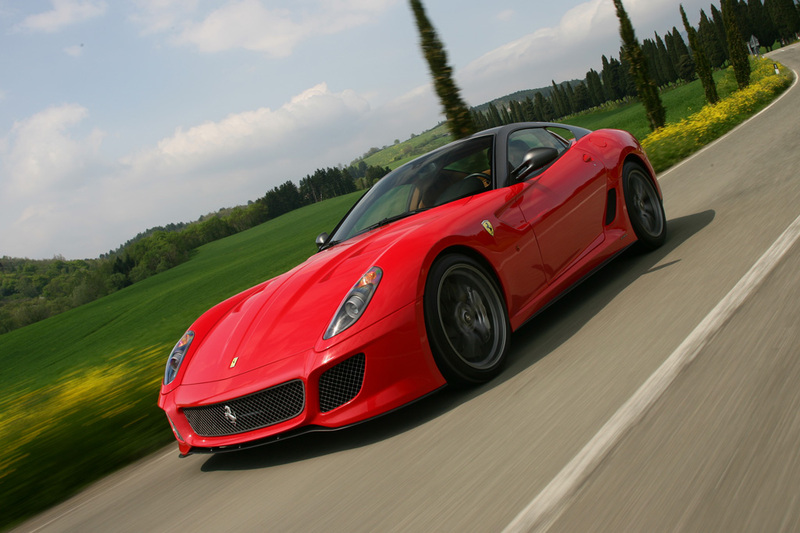 Designed by the Pininfarina organization, the 599 GTB Fiorano was powered by a 620-horsepower, 6.0-liter V12 engine. Buyers could choose either a six-speed manual or a six-speed automated-manual transmission (which behaved much like an automatic). Ferrari claimed 0-62 mph acceleration in 3.7 seconds and a top speed of 205 mph. An automatically adjustable suspension was standard. Cockpits contained adaptive racing seats and a central grip for the passenger. Safety features included antilock braking, traction control, an antiskid system, and side-airbags that covered the head and torso. Available personalization features included a navigation system, carbon-fiber interior trim, plus such Racing/Track items as carbon ceramic brakes and a cockpit roll bar. 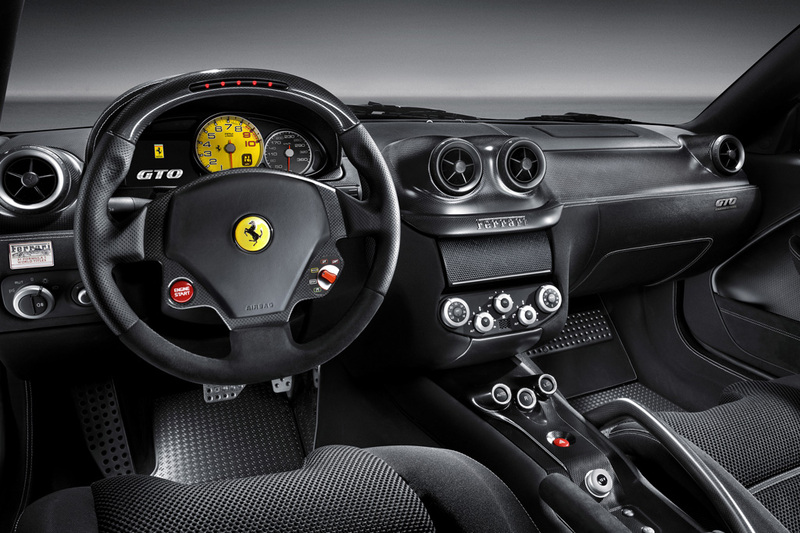 No significant changes were evident in the Ferrari 599 GTB for 2008, except that Ferrari added an F1 edition . Little changed on the 2009 Ferrari 599 GTB. Options included 20-inch wheels, a carbon fiber package, and an iPod integration kit. A Handling Gran Turismo Evoluzione package became available for the 2010 Ferrari 599 GTB, including a stiffer suspension, slightly lower ground clearance, and greater use of carbon fiber for the interior. For 2011, the Ferrari 599 GTB was largely unchanged. 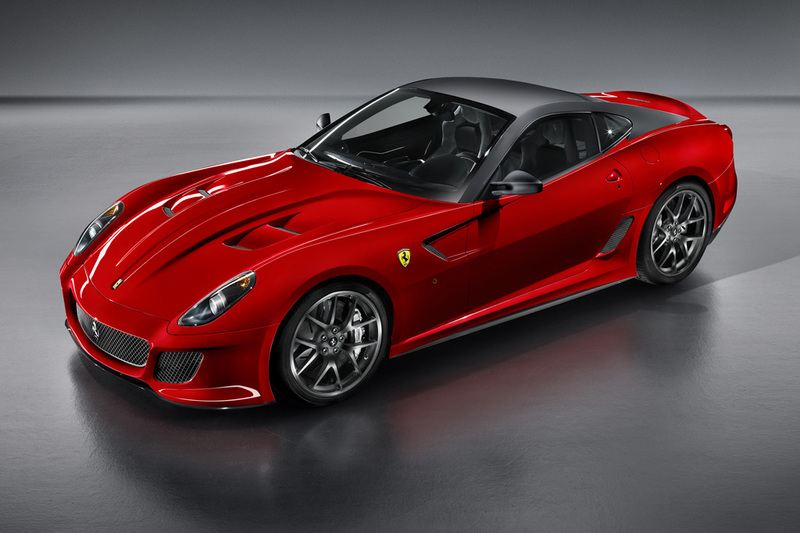 However, Ferrari unleashed a new 599 GTO model. Even quicker than the base GTB Fiorano, the 599 GTO held a 670-horsepower version of the 6.0-liter V12 engine. Ferrari claimed the GTO was their fastest ever road-going car, with 0-62 mph acceleration in 3.35 seconds and topping out at 208 mph. GTO production was limited to 599 cars, which were quickly sold out. The automated-manual was the only transmission offered on the GTO, which was lighter and had a firmer version of Ferrari’s adjustable suspension. Carbon-ceramic brakes were standard on the GTO and optional for the GTB. 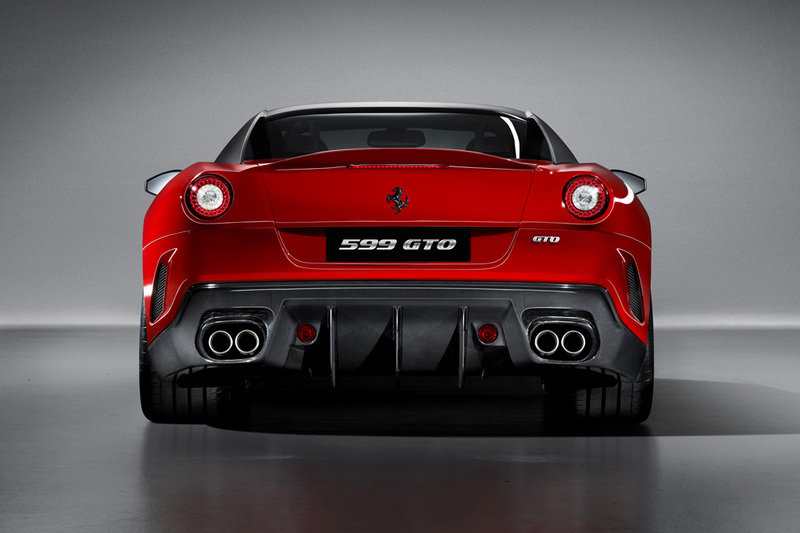 Both the 599 GTB and 599 GTO faded away after the 2011 model year. Ferrari’s 599 GTB Fiorano contained a 6.0-liter V12 engine that developed 620 horsepower, mating with either a six-speed manual gearbox or a six-speed automated-manual transmission. A 670-horsepower version of the V12 engine went into the 599 GTO, launched for 2011 and offered only with the automated-manual transmission. 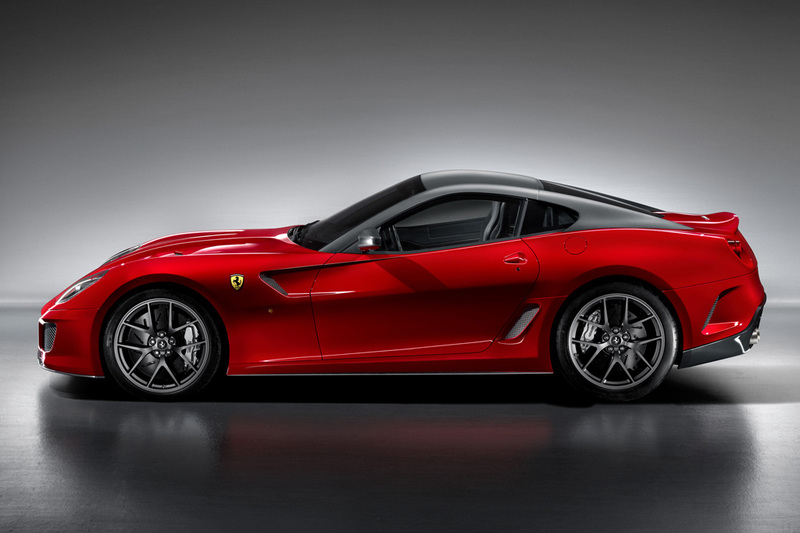 No Ferrari 599 models have been made available for Consumer Guide evaluation.